This year has some top notch games coming all throughout, and I am super excited for a lot of them to be fair. I recently bought a PlayStation 4 pro and my PC is up to the task! So here are the games I’m looking forward to this year! Probably the game I am looking forward to the most. I am the biggest fan of Heavy Rain and Beyond Two Souls ever! I adored them and played them endlessly for months! Detroit is going to hit so many issues that we sometimes forget, and I can’t wait to witness it and learn something new! The title speaks for itself. 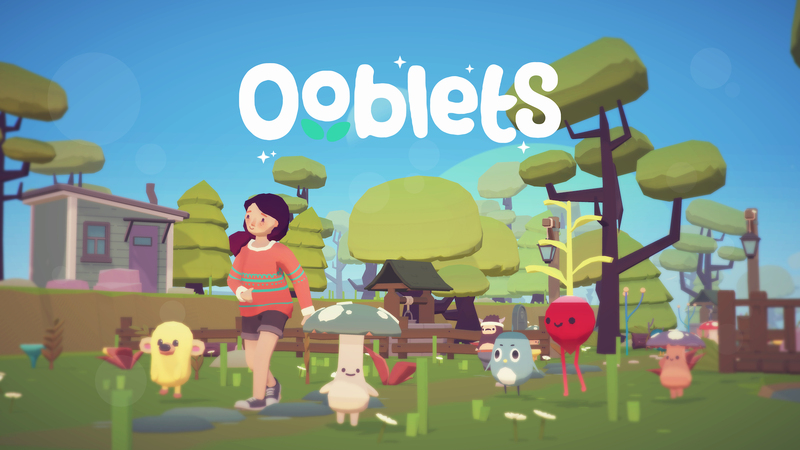 It is such a cute indie game where you can own a farm and socialise with other people and own your own house, change your little character and collect little friends like Pokemon! To play Monster Hunter on a big screen is just so exciting! It’s out on Friday and the beta was just so fun and has earned its place on this list as I have looked forward to it for ages! Monsters, customisation and gear grinds are just right up my alley. Ever since I found out the PT was just that and wasn’t going to become a new Silent Hill, my heart sank. I find the games far too scary for words, but they are, in my opinion, the ultimate horror games! So when I saw that now Death Stranding was being made, I began having hope I will have my new horror game again! I constantly ran around exploring and catching wanted folk on Red Dead, it is such a classic game. It was something I would always go back to and adore each time. I can’t wait to go back to the old west times! One of my favourite games of all time for sure! I adored the storyline and the unique way of dealing with zombies without making it too zombie. And the ending! Wow! I’m too excited for this! 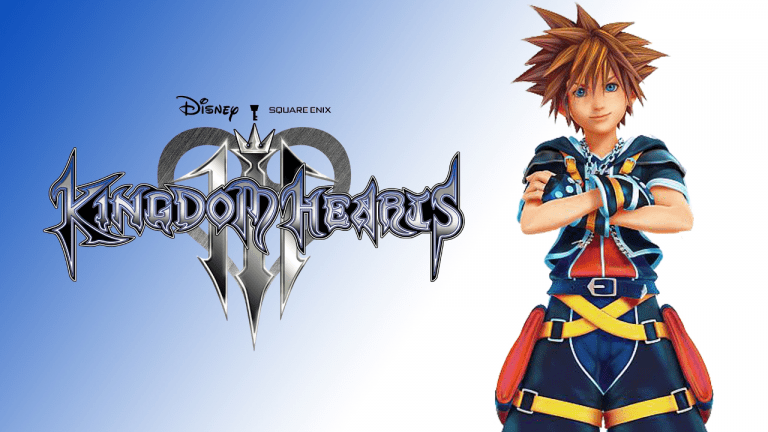 Kingdom Hearts has been a part of my life for as long as I can remember, and I’ve been waiting for the 3rd game for as long as I can remember. It’s so exciting to think of all of the Disney characters that have been brought into it after all this time! Previous Post Meet the girls! These sound great! I haven’t played any games in forever but I was recently thinking how good it would be to have my PlayStation back again, mine sadly broke but it was very old! I’m with you when it comes to Detroit: this game has been high on my wishlist for ages, I can’t wait!